At Melinda Tyre and Associates we take a different approach to the Real Estate Industry. What makes us different from other agencies is that we strive to understand and help achieve our clients' goals. Browse through our website for the best houses in the area or for more up-to-date information on real estate market trends. We invite you to experience the difference. Melinda Tyre and Associates is one of the most widely known and well-respected real estate names in eastern North Carolina. Headquartered in Jacksonville, our agents support numerous regions including Jacksonville, Maysville, Hubert, and Swansboro. Whether clients are buying, selling, relocating or financing the home of their dreams, Melinda Tyre and Associates stand ready to guide them with highly qualified agents who have the knowledge and motivation to make the client's dream come true. Our goal is to help buyers, sellers and homeowners with all of their real estate needs. From finding the right home to learning about your home's value, we offer the people, tools and resources to help you realize your dreams. Please contact us so that you can experience real estate with a difference. When you sell a home through Melinda Tyre & Associates, you've made the right decision. 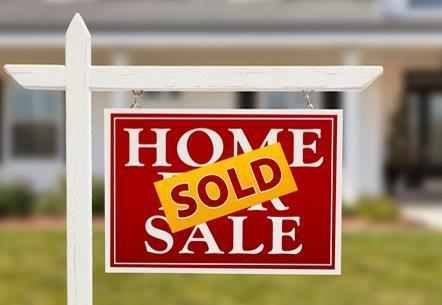 Selling a home can be a complicated and time-consuming process. When selling a home through one of our professionals our team becomes your partner. Our sole focus is marketing your home and the result will be another home "Just Sold in NC"!